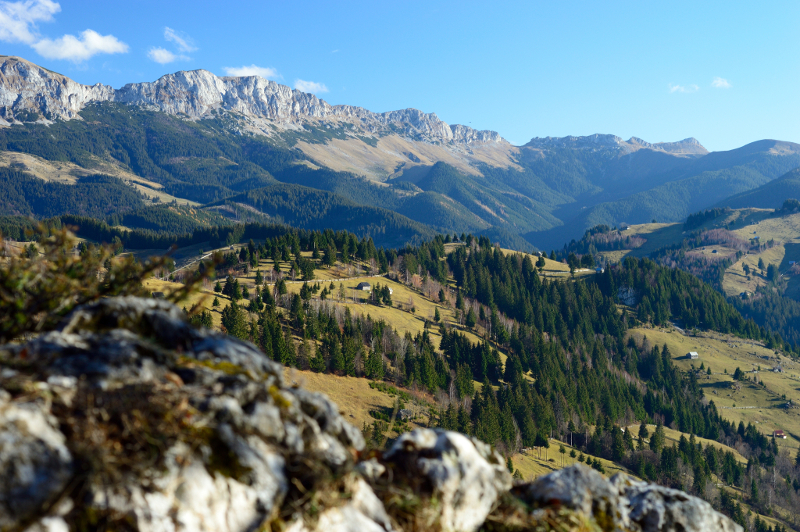 This entry was posted in Digital, Nikon D7100 and tagged Bucegi, Landscape, Mountains on October 27, 2014 by Cretze. This entry was posted in Film, Nikon F100 and tagged Black and White, Bucegi, Film, Landscape, Mountains on February 3, 2014 by Cretze. 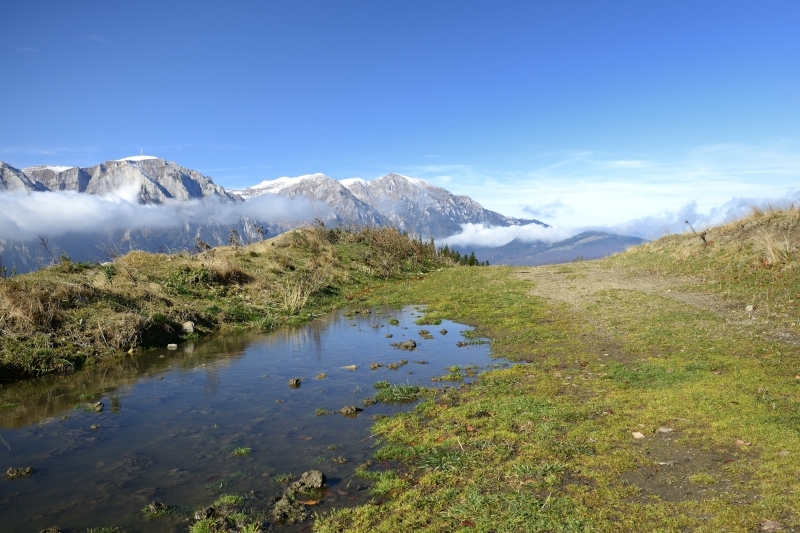 This entry was posted in Digital, Nikon D3200 and tagged Autumn, Bucegi, Landscape, Mountains on January 27, 2014 by Cretze. 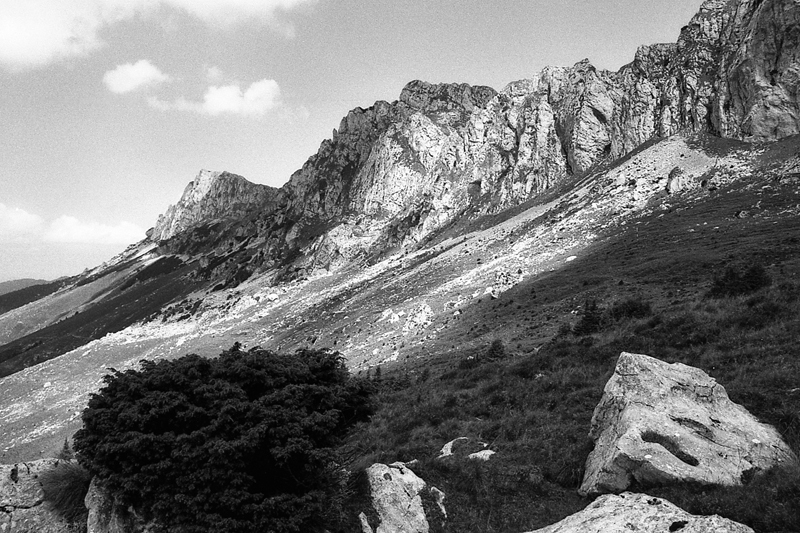 This entry was posted in Film, Nikon F100 and tagged Bucegi, Landscape, Mountains, MTB on November 21, 2013 by Cretze. 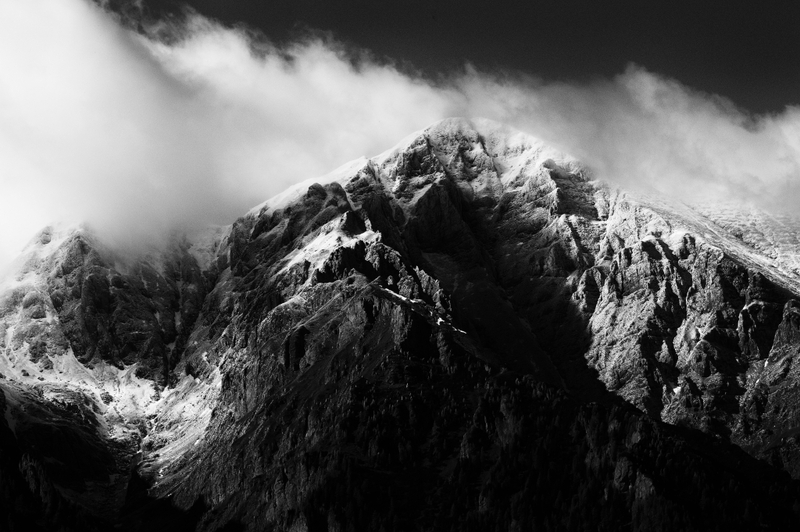 This entry was posted in Digital, Nikon D3200 and tagged Black and White, Bucegi, Landscape, Mountains, Snow on October 21, 2013 by Cretze. 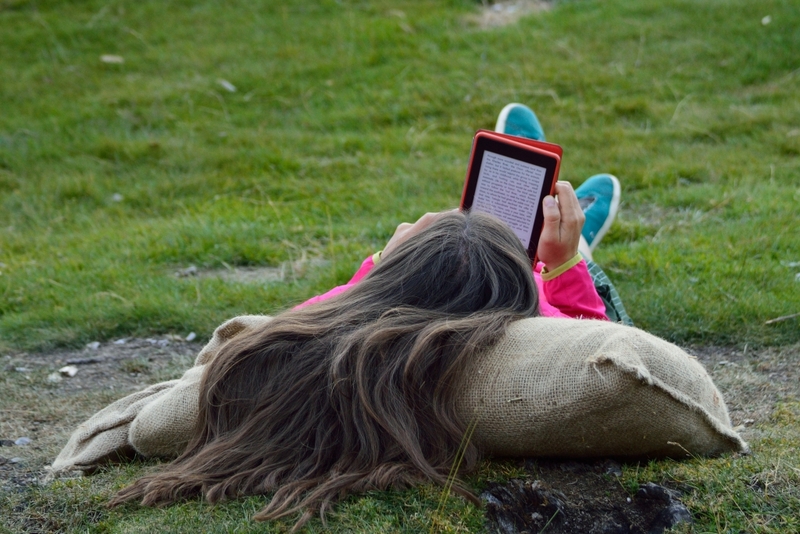 This entry was posted in Digital, Nikon D3200 and tagged Bucegi, Evening, Quiet, Reading on August 21, 2013 by Cretze.